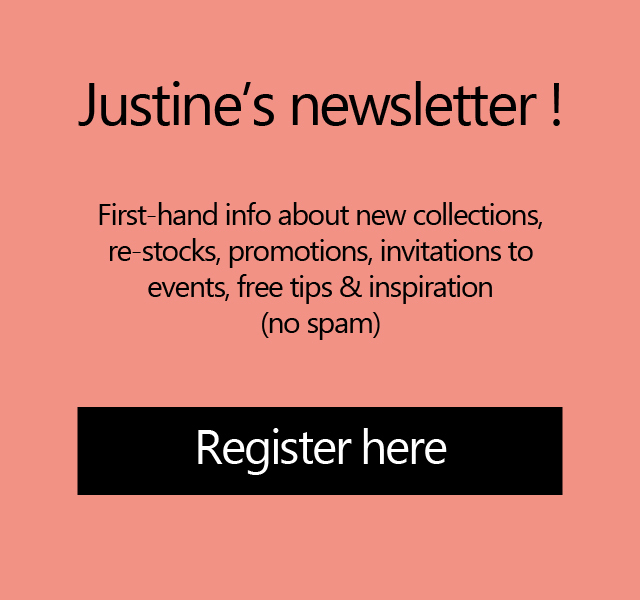 "Justine Leconte is a fashion label for women, dedicated to knitwear, that I created in 2015 in Berlin, where inspirations & creative heads from all around the world meet up. My focus lies on conceptual fashion. Everything is produced in Europe, with beautiful fabrics and a great, comfortable fit. The way I work is centered around the values of craftsmanship, warmth, positivity & smart design. I work project-based & each project is different."